Are you thinking of starting a salt therapy business? Salt therapy can be a very viable business option. The industry is currently experiencing tremendous growth as it is becoming more recognized as a viable, sustainable therapy. It is known to be a simple, yet profitable business opportunity. Don’t miss your chance to jump on board! Each year, pollution, smog, toxins, and airborne diseases are steading increasing. Because of this, more and more people are suffering from respiratory issues than ever before. Dry salt therapy can help clear up your respiratory system, and remove foreign contaminantes. In addition, it can reduce stress and fatigue, help clear up your skin, and can increase your overall wellness. It’s a great alternative to other treatments and produces a holistic, sustainable option for many health issues. Are you sold yet? One of the best parts about opening a salt therapy business is that there is minimal start up and investment, and rapid return on your initial investment. When you purchase a franchise, you already have the basics of your business started for you. All that is left is for you to follow easy, drawn out procedures and start meeting potential customers in your area. Are you ready to start your own salt therapy business? 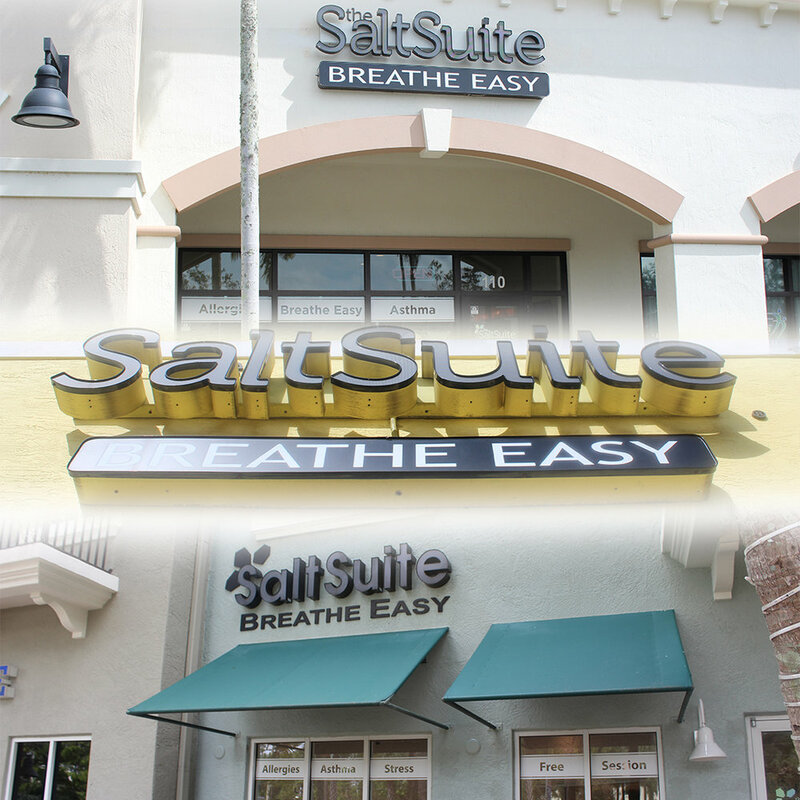 Contact us today, and we’ll help you open a Salt Suite location near you!